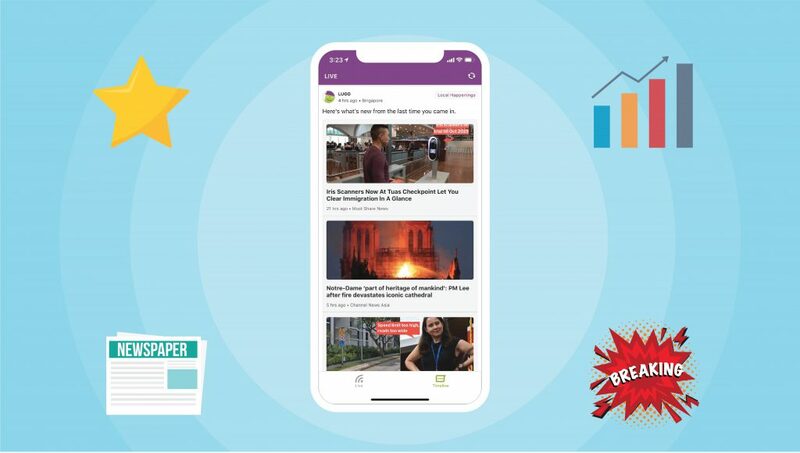 Our vision for LUGO was to provide users the right information at the right time in their daily lives. When you are near a bus stop, you will instantly see bus arrival times at that stop. When it is nearing lunch time, you will see food suggestions near you. In the coming new version, LUGO will even recommend events to you nearing the weekend for a fun time with your family. You will never miss out on any cool happenings in town! We want to simplify the steps for users to ‘tune in’ to these information, and all we need is for you to turn on your phone’s GPS. We will do all the searching to present only the most relevant and latest information that will be of use to you, according to your current and frequented locations. We do not have any personally identifiable information collected from any user. We respect the privacy of every individual whom are using LUGO. 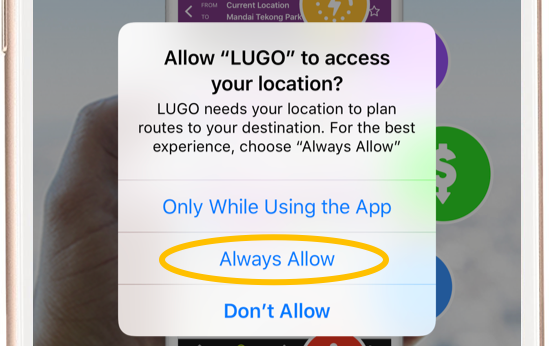 Once you have allowed LUGO to access your phone’s location, you will automatically be ‘tuned in’ to information that you have chosen. 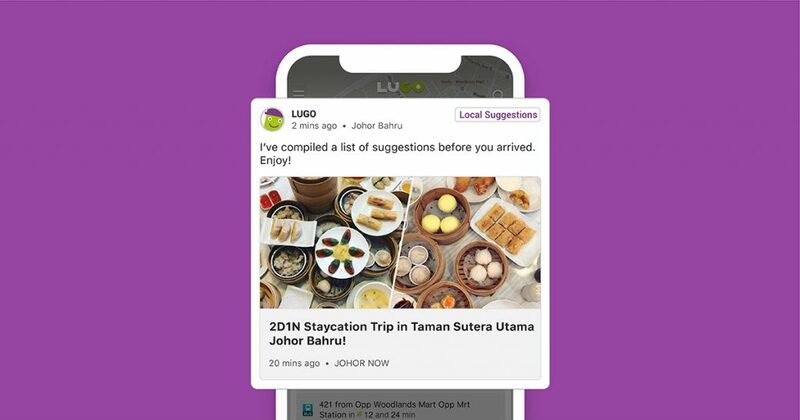 Download LUGO today and tune in to your journey now – http://bit.ly/2Ly7iXp.